Another Malaysia Airlines flight experienced a minor problem yesterday, just two days after MAS said a flight to Nepal landed with broken landing lights. Yesterday's flight was bound for Incheon, South Korea, but it was diverted to Hong Kong due to a faulty aircraft generator which affected the plane's electricity supply. "The inoperative aircraft generator caused flight MH066 to be diverted to Hong Kong where it landed without any incident," MAS said in a statement. An auxiliary power unit had continued to supply power to the A330-300 plane, which was carrying 271 passengers and crew. 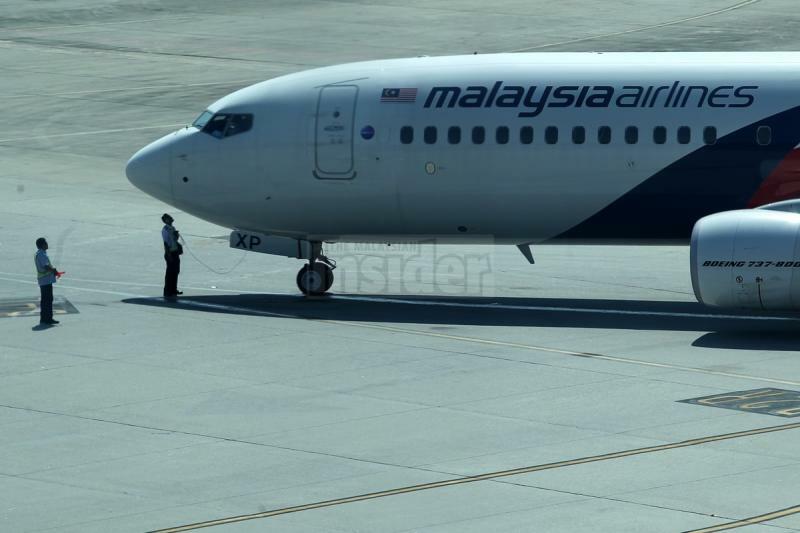 MAS said all passengers were transferred to other carriers, while the return flight to Kuala Lumpur was cancelled. This is the second incident in the last three days involving a MAS flight. Yesterday, Reuters reported that a flock of birds shattered the windshields of a MAS flight as it landed in Kathmandu, Nepal on Friday, a common problem in the airport surrounded by forests, according to Ratish Chandra Lal Suman, the Nepal Civil Aviation Authority chief. MAS later denied the windshields were shattered. "It was found that the aircraft’s landing light lens cover was broken. "The aircraft was grounded for the night and the broken lens was subsequently replaced," said the national carrier. – March 24, 2014.